Audi A1 Sportback 1.0 TFSi S- line Admired XENON CLIMATE C. STOELVERW. 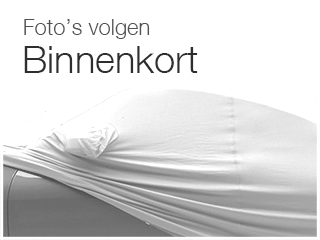 Prijs: € 16.950,- Incl BTW Uitvoering: Sportback 1.0 TFSi S- line Admired | XENON | CLIMATE C. | STOELVERW. Audi A1 Sportback 1.2 TFSi S- line Admired XENON CLIMATE C. STOELVERW. 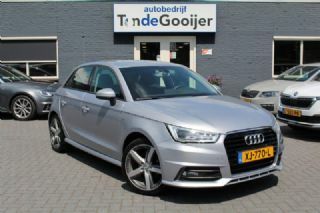 Audi A1 Sportback 1.2 TFSi S- line Admired XENON | CLIMATE C. | STOELVERW. Prijs: € 15.950,- Incl BTW Uitvoering: Sportback 1.2 TFSi S- line Admired XENON | CLIMATE C. | STOELVERW. 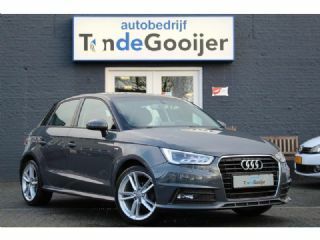 Audi A1 Sportback 1.0 TFSI S- Line Admired XENON | CLIMATE C. | STOELVERW. Prijs: € 17.450,- Incl BTW Uitvoering: Sportback 1.0 TFSI S- Line Admired XENON | CLIMATE C. | STOELVERW. Audi A1 Sportback 1.2 TFSi Admired S- line XENON CLIMATE C. STOELVERW. 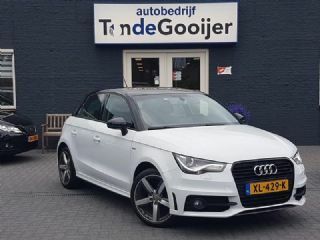 Audi A1 Sportback 1.2 TFSi Admired S- line XENON | CLIMATE C. | STOELVERW. Prijs: € 0,- Marge Uitvoering: Sportback 1.2 TFSi Admired S- line XENON | CLIMATE C. | STOELVERW. Audi Q3 2.0 TFSi Quattro Aut. Sport Edition XENON CLIMATE C. STOELVERW. Prijs: € 31.950,- Marge Uitvoering: 2.0 TFSi Quattro Aut. Sport Edition XENON | CLIMATE C. | STOELVERW. 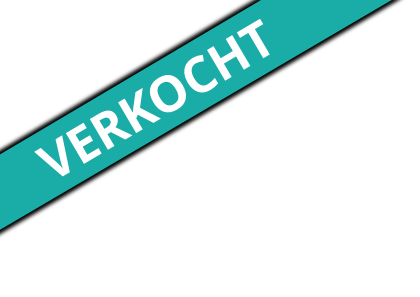 BMW 1 Serie Cabrio 118I Executive NL- AUTO 1e EIG.